シェルミィ (Shellmy) - Releasing New PV DVD | VKH Press – J-Rock & Visual Kei Coverage Worldwide! 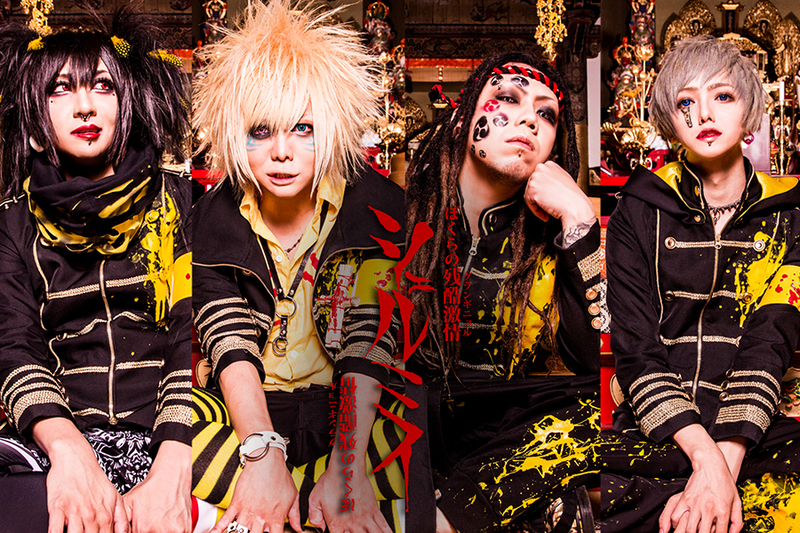 シェルミィ (Shellmy) has announced the wonderful news that they will be releasing a new PV DVD! This new DVD is titled パライゾラパラノイア-第一版- (Paraisola Paranoia -Daippai-) and it is set to be released on January 31st, 2018. As of right now this is the only information available, but we will keep everyone updated as more details are announced.